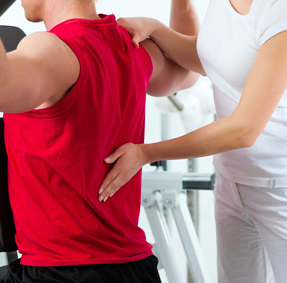 Specialized rehabilitation services for a variety of medical conditions. The treatment of disease, injury or deformity by physical methods such as manual therapy, heat treatment and exercise rather than by drugs or surgery. Committed to the health and safety of athletes of all ages and abilities. Our rehabilitation physicians (physiatrists), treat a wide variety of medical conditions. Our staff has expertise in treating patients with a wide variety of medical conditions and situations. 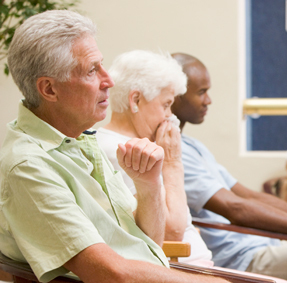 The Hospital of Central Connecticut Rehabilitation Network provides specialized rehabilitation services for a variety of medical conditions.